Build a high-performance model, especially for a pickup, and the buyers will come. 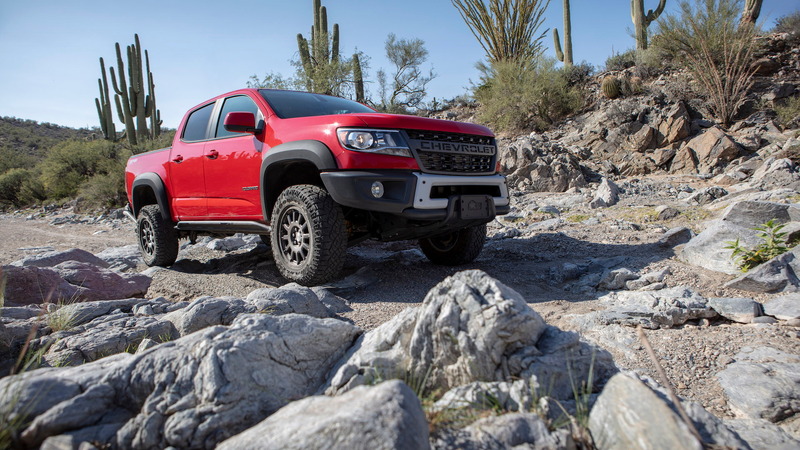 The Chevrolet Colorado ZR2 Bison is already sold out for 2019. Chevrolet trucks marketing director, Sandor Piszar, told GM Authority in a Sunday report that all 2,000 units for the 2019 model year are spoken for. Chevrolet spokesman Monte Doran confirmed the report to Motor Authority, and said production for the ZR2 Bison is expected to remain at around 2,000 units for 2020. Customer demand will be monitored and production can be adjusted as necessary. 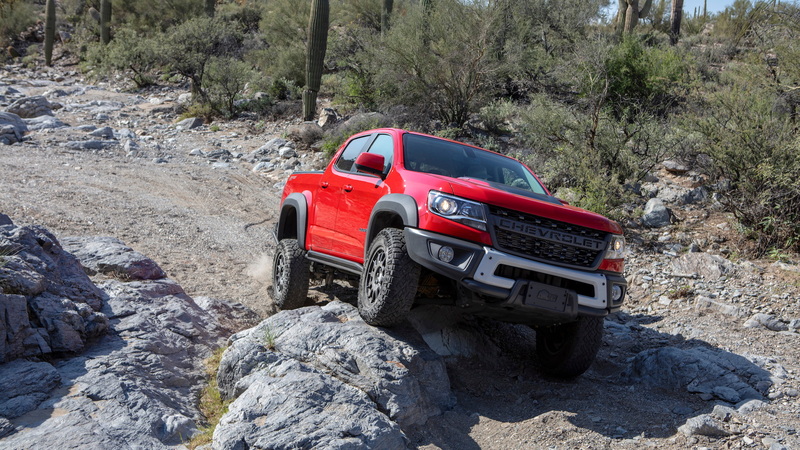 The Colorado ZR2 Bison builds upon the standard ZR2's off-road chops with extra equipment from American Expedition Vehicles (AEV). The company is responsible for outfitting the mid-size pickup with new skid plates made of Boron steel, stamped steel bumpers, and an optional snorkel. Chevrolet adds a flow-through grille and 31-inch Goodyear Wrangler Duratrac off-road tires on 17-inch alloy wheels. The usual standard gear from the ZR2 is present, including the Multimatic DSSV dampers and electronic-locking differentials. The price for a Colorado ZR2 Bison is $48,045 for an extended cab model and it climbs to $49,645 for a crew cab. 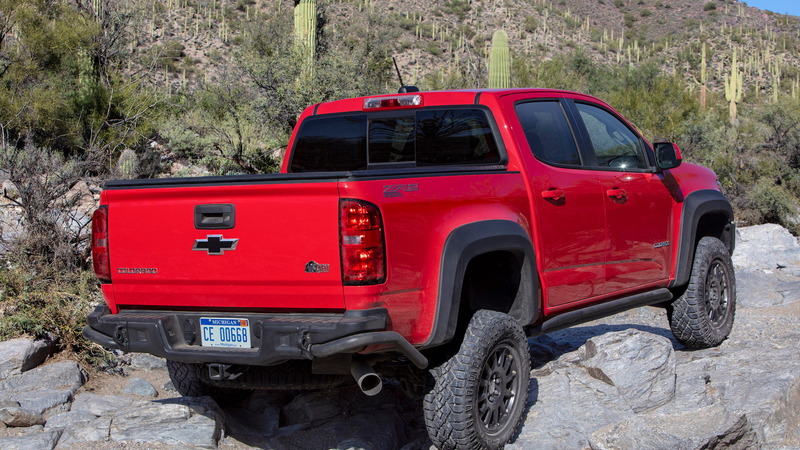 The price reflects a $5,750 upcharge over a standard Colorado ZR2. However, at its launch, Chevrolet was keen to point out that owners would have to spend much more if they sought out their own aftermarket parts and installed them. 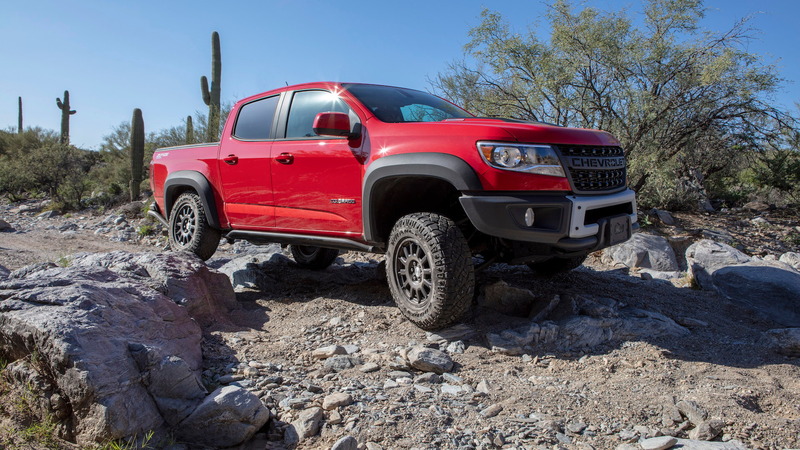 Sales of the off-road-focused pickup remain strong. 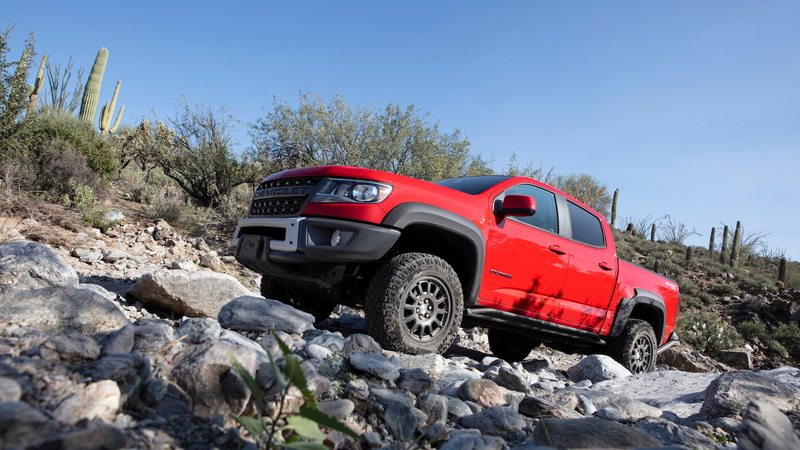 According to the report, ZR2 models make up about 10 percent of overall Chevrolet Colorado sales. The brand sold 134,842 Colorados last year. Yet, things are only beginning to heat up. The Colorado has enjoyed a rather lonesome segment with the Toyota Tacoma as its only real competition. Ford has now launched the 2019 Ranger to strike directly at the segment leaders. Jeep will also get in on the pickup action with the new Gladiator due later this year.